The new year marks a new you – at least that is what we all strive for. 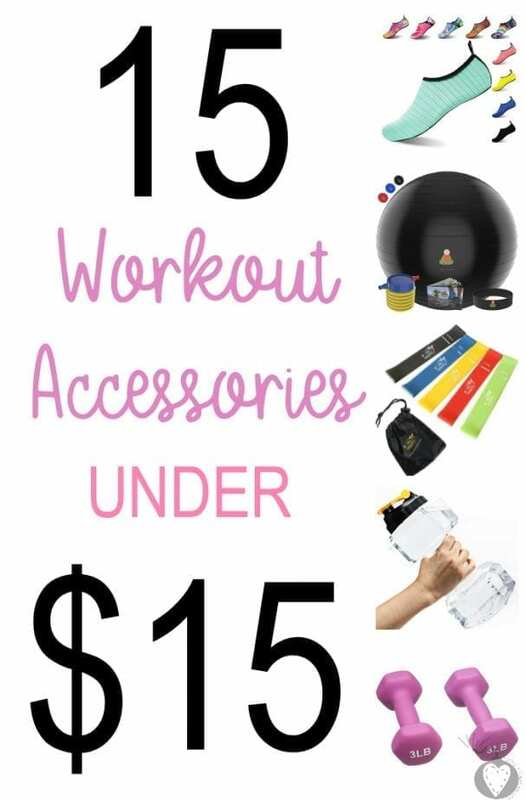 With the New Year being a time many of us want to get fit, these 15 Workout Accessories Under $15 are the perfect way to get healthy without breaking the bank. 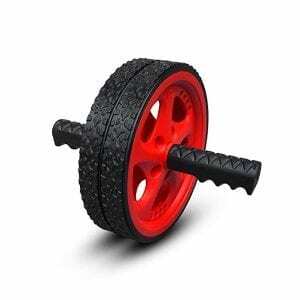 You can start by working out those abs using this ab roller wheel – have a 6-pack in no time! 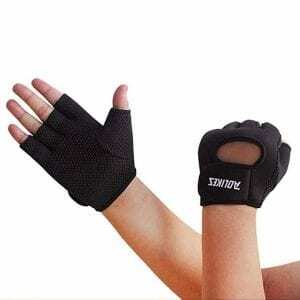 Get a good grip on those weights using these weight lifting gloves. Never worry about dropping dumbbells on your feet again! Keep sweat away from your eyes and face during workouts. 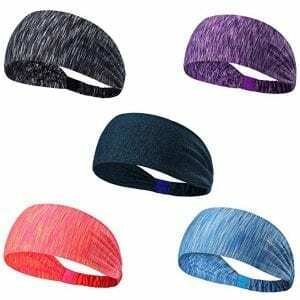 This 5-pack of sport headbands can do the trick. You don’t need fancy and expensive equipment to get a good workout in. 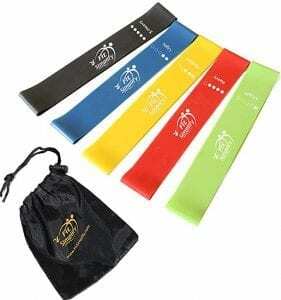 These yoga stretch bands can give you a great workout and stretch! Wish to tone up those arms? 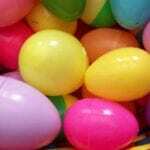 A small weight set in your desired weight can do the trick! Waist trainers are all the craze and you can get one even if you’re on a budget! 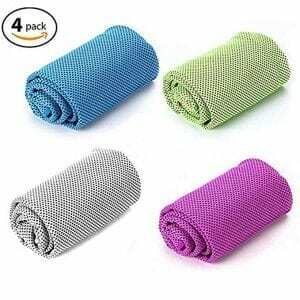 Forget slipping and sliding during workouts, these anti-slip workout socks are made for the most clumsy. 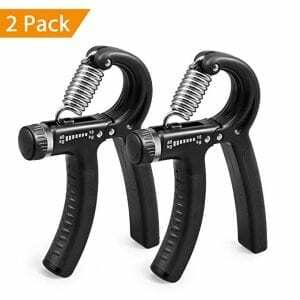 Get perfectly ripped forearms with these resistance hand grippers. 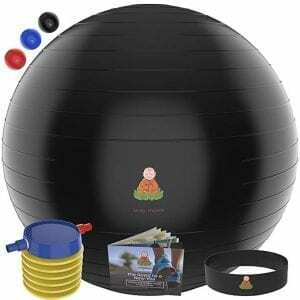 You can do so much with stability exercise balls making it the perfect workout accessory. 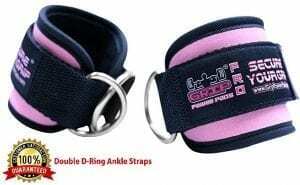 Forget kankles, these ankle weights can help tone your ankles and calves in no time. 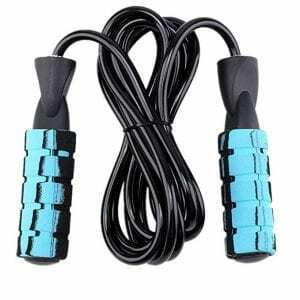 Take jump roping to a new level with this exercise jump rope – get fit while having fun like a kid! 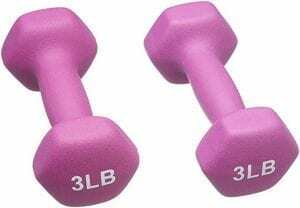 Have your water and use it to work out too with this water bottle dumbbell. 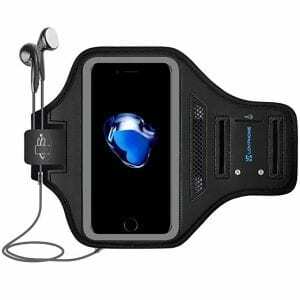 Forget boring workouts, listen to music and keep your hands-free with this cell-phone arm band holder. 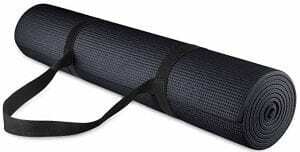 Workout like a pro with this yoga mat – not just for yoga either! When your workout is done and over with, you’ll want to have these cooling towels on hand.